A fully furnished, turn-key larger studio with Trump's signature service, 24 hr valet parking, with gym, lap pool, and concierge. 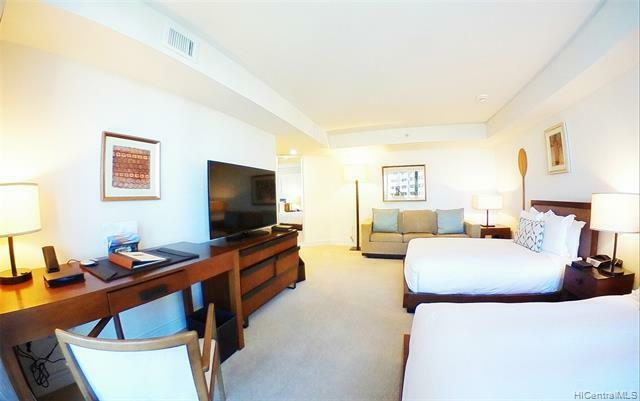 Just steps away from the white sand beaches of Waikiki, shopping, and restaurants. 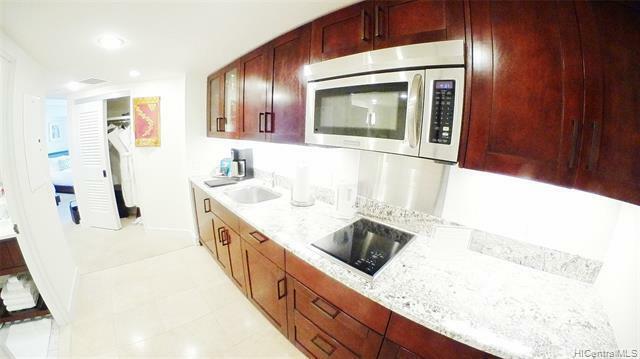 Granite counter- tops, central AC, and interior furnishings. 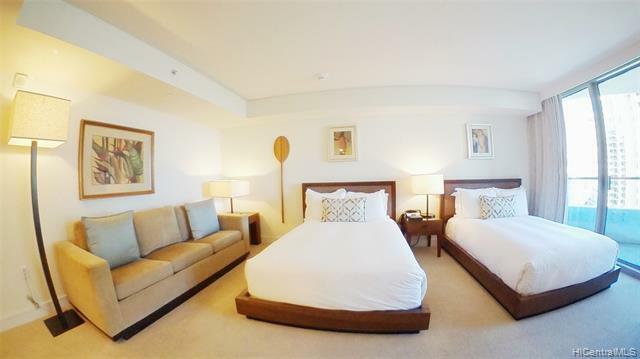 Enjoy Waikiki living and convenience of the location.